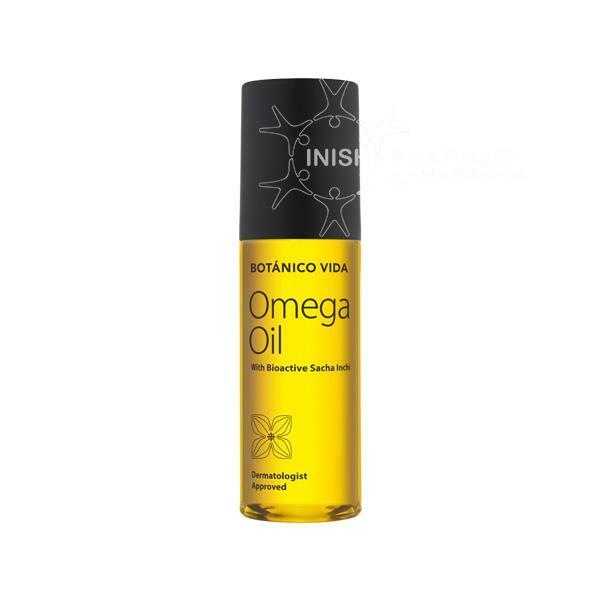 Botanico Vida Omega Oil helps reduce the appearance of stretch marks. This omega oil will treat dry skin by increasing the elasticity and also helps with scarring. Your skin will be left feeling smooth and soft.